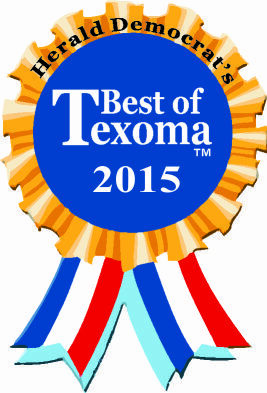 We are a family owned and operated business with 2 convenient locations. 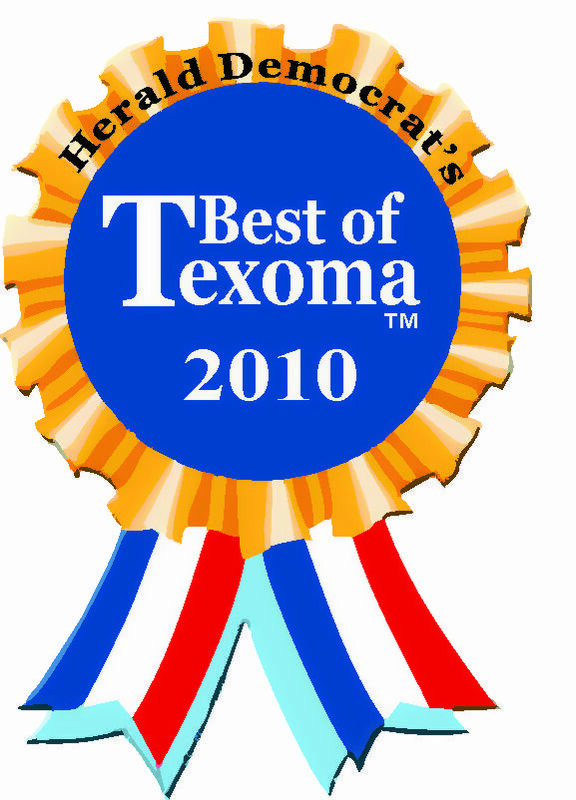 Love Monument Co. has been serving Texoma families since 1902. 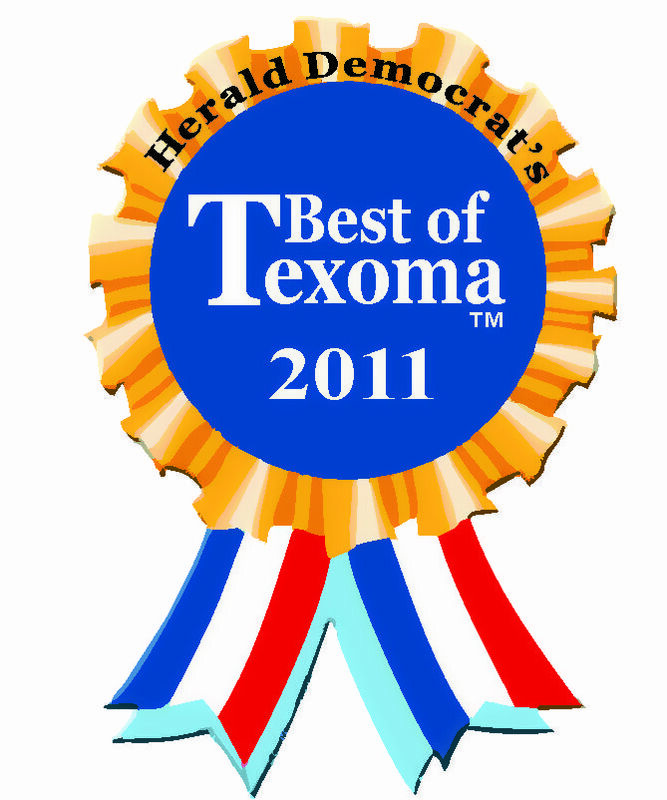 We are located in Downtown Sherman at 215 W. Lamar St. (one block from the courthouse). Our family also owns Denton Monument Works, located at 1415 N. Elm, Denton, Tx. For more than 117 years, we have proven to be a reliable monument facility with professional local service and a lowest price guarantee. We have incorporated technology to serve our clients who do not live in the area or cannot make it into our offices. 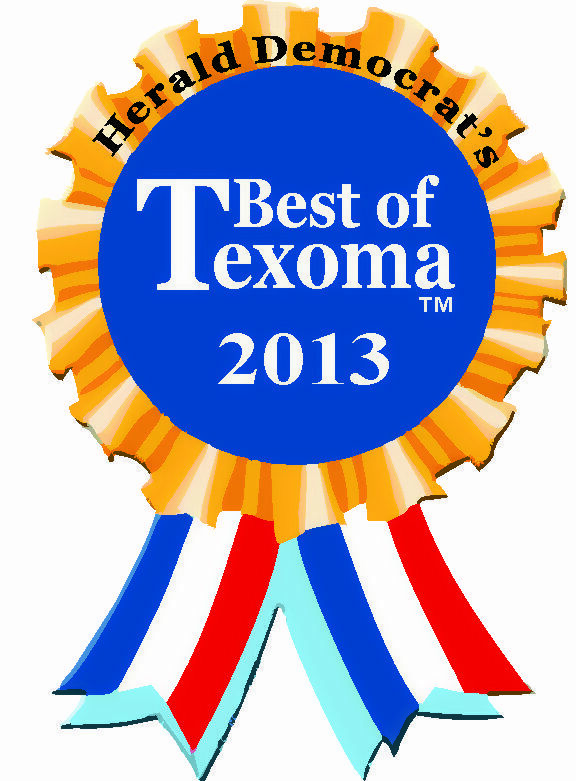 Love Monument Co. was voted the Best Monument Company Of Texoma in 2010, 2011, 2012, 2013, 2014, 2015 & 2016 (contest removed multiple categories in 2017, including Monument companies). Our quality products include custom monuments, markers, bronze markers, full color photos, etchings, benches, vases, ledgers, mausoleums, columbariums, benches, monubenches and more! Love Monument’s display yard is the largest in Texoma and surrounding areas! We offer a large variety of granite color choices, plus unlimited stone shapes and sizes. We have a local artist who does custom hand-etchings, plus we also offer laser etchings, and personalized custom design options!